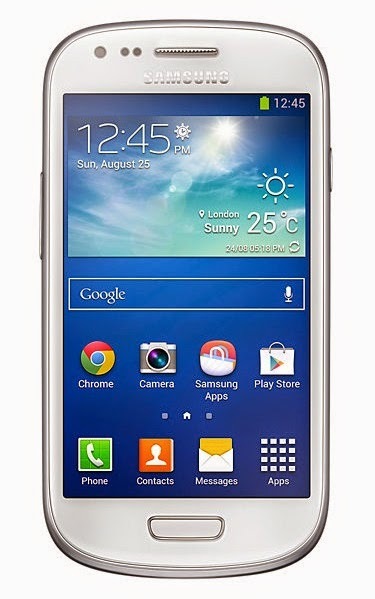 Download file TWRP Samsung Galaxy S3 Mini on your computer. After turning off, you need to boot into Download Mode, to boot into Download Mode press and hold the "Volume Down + Home + Power" together to Download Mode is active. 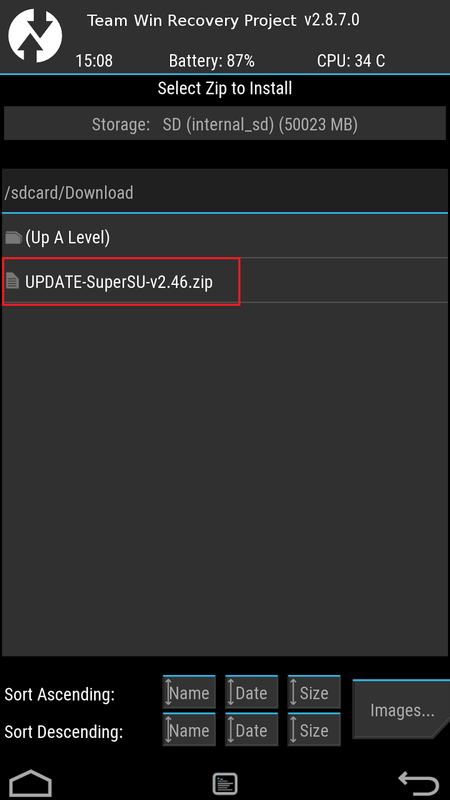 After you connect the smartphone to a computer, Odin will automatically recognize device and message "Added"
Once you have booted into TWRP recovery mode, Press on Install and select the package SuperSU.zip who have moved to SDCard memory. 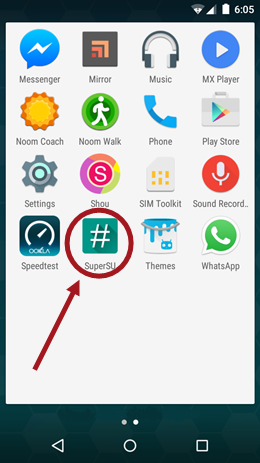 Now, reboot your device from TWRP recovery. 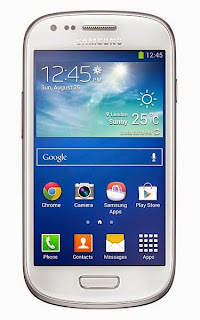 0 Response to "How To Root Samsung Galaxy S3 Mini And Install TWRP Recovery"